Yes. 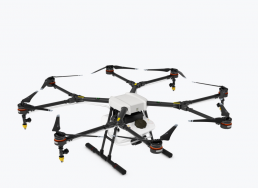 The Mavic 2 is compatible with DJI Goggles (firmware version 01.04.0500 or above) and DJI Goggles RE (firmware version 01.00.0600 or above). 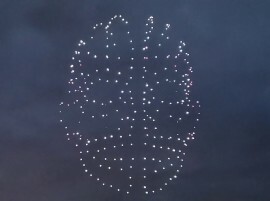 Please first activate DJI Goggles or DJI Goggles RE and update their firmware to the latest one on your computer using DJI Assistant 2. 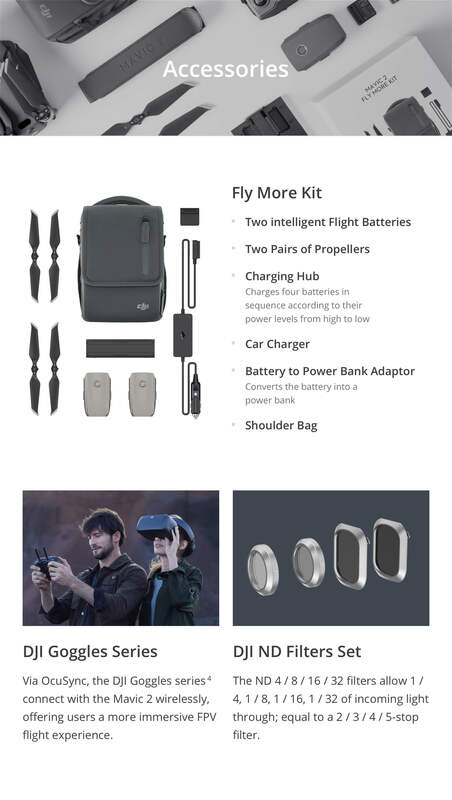 Power on DJI Goggles or DJI Goggles RE, choose Linking in Settings, then choose Mavic 2. 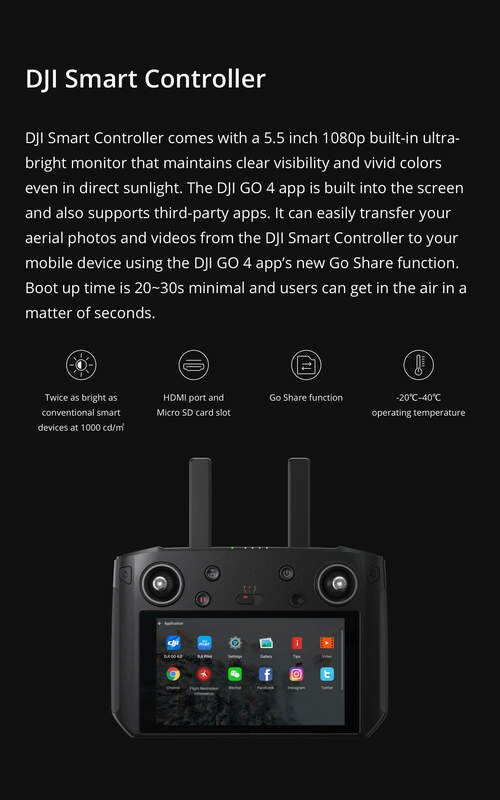 Press the link button on the Mavic 2 and wait for a few seconds to connect DJI Goggles or DJI Goggles RE to the aircraft. 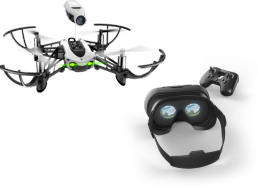 DJI Goggles only support the 2.4 GHz signal frequency, while DJI Goggles RE support 2.4/5.8GHz dual signal frequency for more powerful performance. 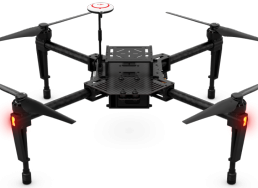 * To download the version of DJI Assistant 2 that is compatible with DJI Goggles RE, please visit https://www.dji.com/dji-goggles-re/info#downloads. 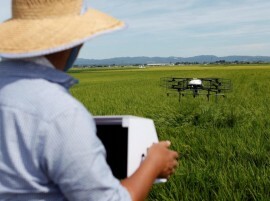 * To download the version of DJI Assistant 2 that is compatible with DJI Goggles, please visit: https://www.dji.com/dji-goggles/info#downloads. 5. 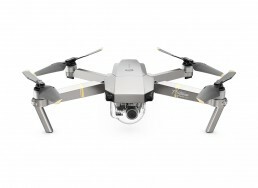 What are the main advantages of the cameras on both the Mavic 2 Pro and Mavic 2 Zoom? The Mavic 2 Pro comes equipped with the all-new Hasselblad L1D-20c camera. 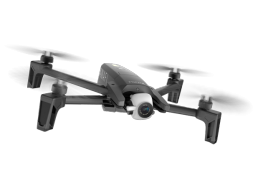 The brand new 1-inch CMOS sensor has an active sensing area four times more effective than the original Mavic Pro. 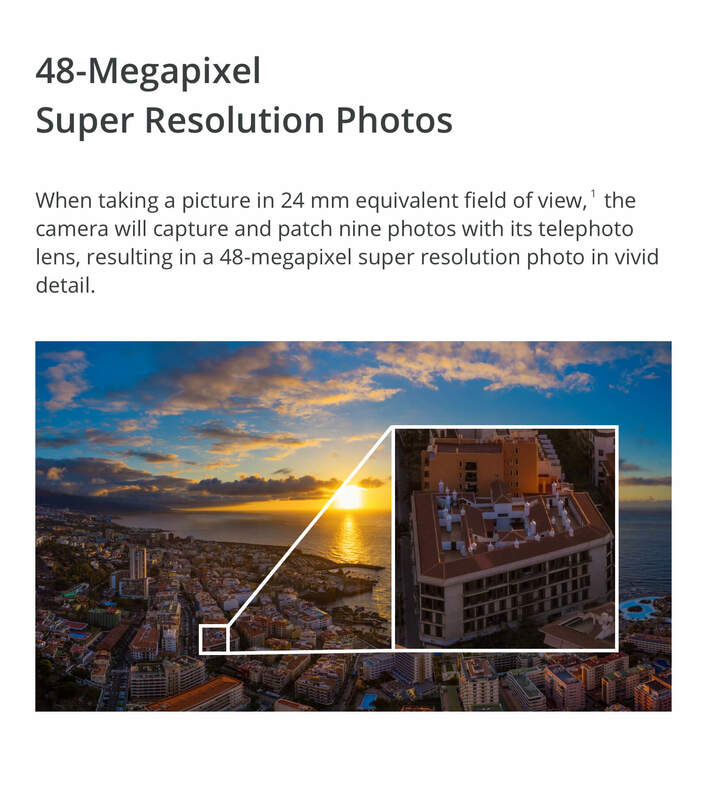 The large sensor also means better performance in low-light environments with a more extensive ISO range, and max ISO lifted from 3200 to 12800. 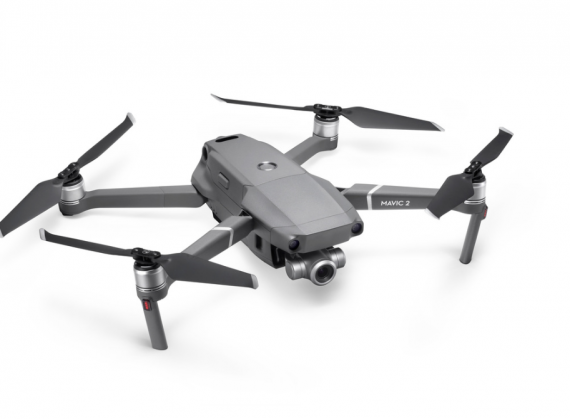 The Mavic 2 Zoom is all about dynamic perspectives and is powered by a 1/2.3-inch 12-megapixel sensor with up to four-times zoom, including a two-times optical zoom (24-48mm) for more creative aerial photography options. 6. 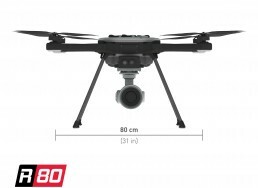 Why is the L1D-20c on the Mavic 2 Pro designed by Hasselblad? 7. What advantages does the Mavic 2 Pro have when recording video? 8. What is the focal length of the Mavic 2 Zoom? 9. 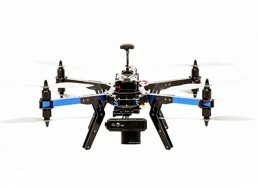 Can I use the remote controller to move the Mavic 2's gimbal 75° from left to right? 10. 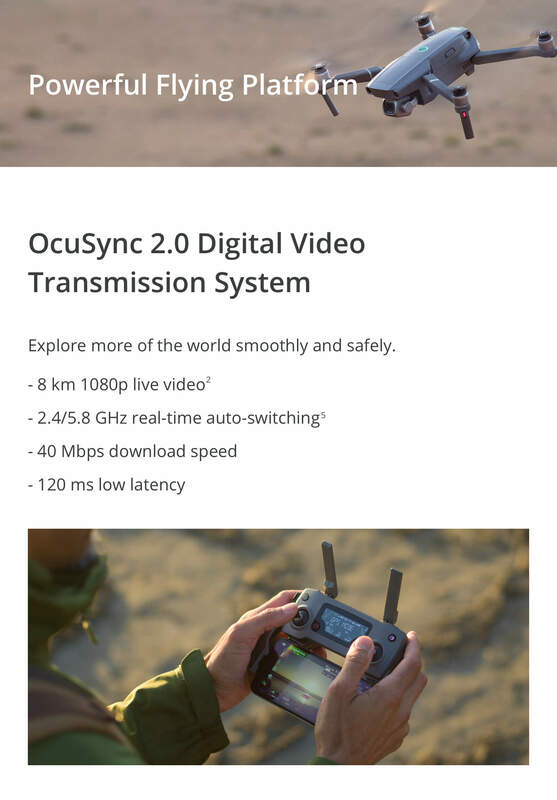 Why does the Mavic 2 not have Portrait mode like the Mavic Pro? 11. 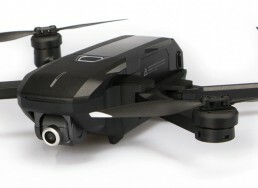 Why does Dlog-M only feature on the Mavic 2 Pro and not the Mavic 2 Zoom? 12. 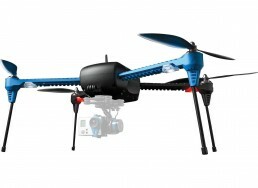 Can Mavic 2 take photos while recording video? 13. 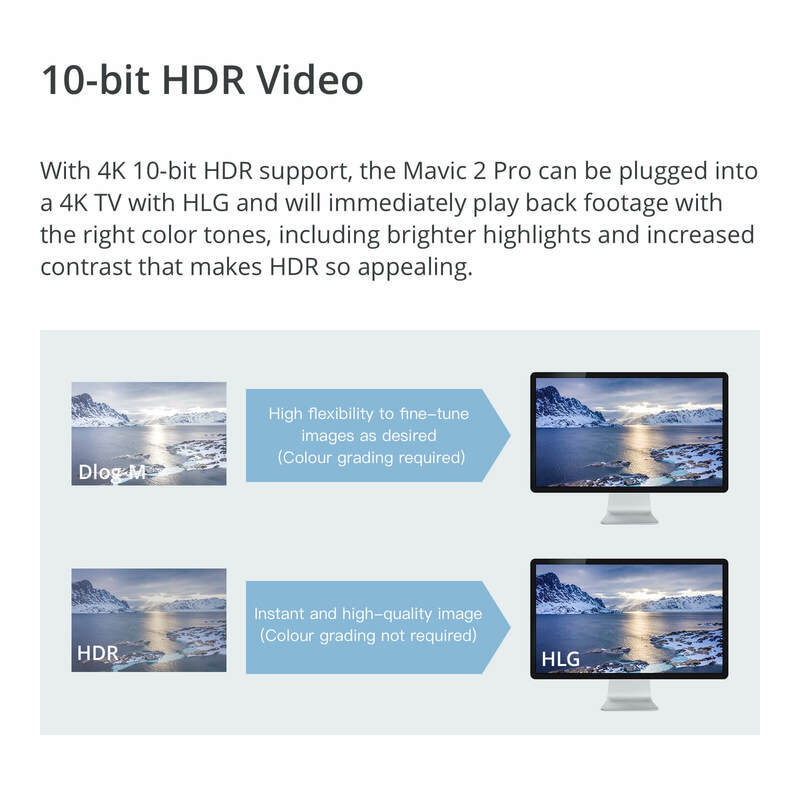 What is the difference between Full FOV mode and HQ mode under Mavic 2 Pro’s 4K resolution? 14. Can I adjust the focal length for Dolly Zoom on the Mavic 2 Zoom? 15. How can I save the original photos generated when shooting Hyperlapse videos? 16. 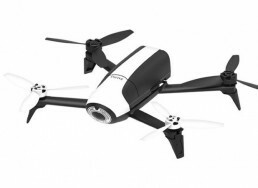 What is the maximum flight distance of the Mavic 2? 17. 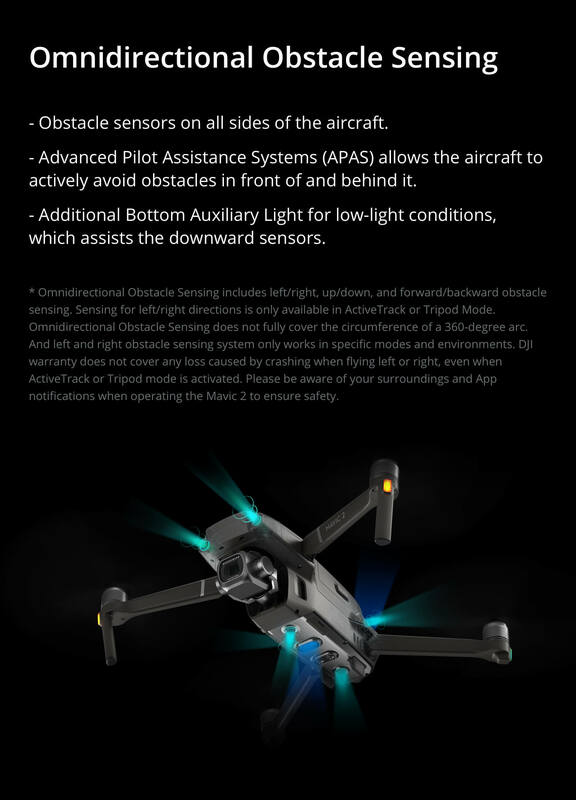 What is the maximum wind resistance level of the Mavic 2? 18. Can the Mavic 2's low-noise propellers be used on the Mavic Pro Platinum? 19. Why are the maximum flight and hovering times different on the Mavic 2?